Are cocktail ‘concept’ menus overused? Simply serving good quality drinks in bars does not cut it any more. Increasingly, menus are curated around eye-catching concepts. But has the story run its course? James Lawrence investigates. The revolution that has swept through the bartending world over the past 15 years is nothing short of remarkable. Once regarded as a largely conservative sphere, today’s emphasis on storytelling, sensory drinks and historical cocktails would certainly surprise any time-travelling mixologist from the 1960s. 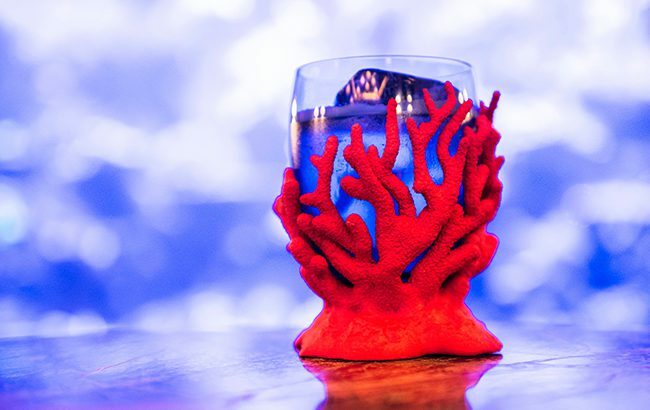 So too would the sophisticated execution and design of modern cocktail concepts, the trailblazing creativity among bartenders, the number of menus that aspire to be a work of art – all of which have exploded onto the global scene. “For so long, there was a movement from the industry to try and showcase well­-made classics to their guests after the hangover of lurid drinks of the 1980s and ’90s, based on heavily processed, poor quality ingredients,” argues Ryan Chetiyawardana, founder of Cub. Like all creative arts, these concepts have shifted with fashion, but at the heart of contemporary menus is the emphasis on attention­-grabbing stories. The best of these concepts are worthwhile. As Chetiyawardana says, they “allow a balance towards something to intrigue guests, with none of the heavy-­handedness of an overblown theme or concept”. 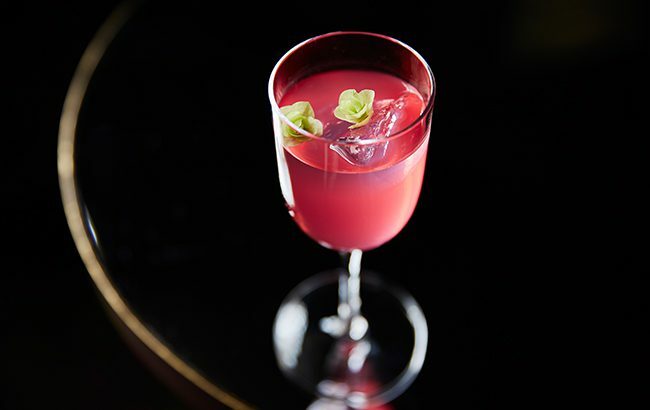 However, while innovation is to be applauded, as concept cocktails become more prominent on menus, could some industry members be approaching sensory overkill? Just as craft spirits criticise their corporate peers for hijacking and diluting the provenance concept, so too are leading bartenders concerned that the proliferation of outlandish concepts may result in a consumer backlash. 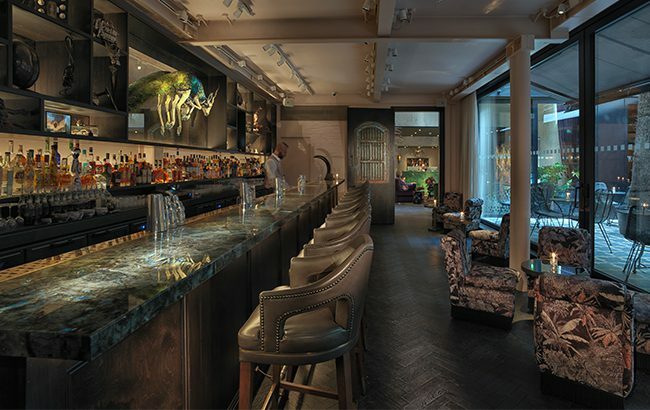 But concept cocktail menus look here to stay – art-­inspired lists in particular are becoming all the rage in London. But do bartenders always feel they are worth the time and effort that goes into curating them, or is there a danger that vital messages about the quality of the base ingredients will get lost in design­-heavy marketing? Nevertheless, as bars the world over continue to reject conventional menus for concept-­led marketing, legitimate questions must be raised about their intrinsic value to consumers. Are such concepts vanity projects, or do consumers enjoy and, indeed, benefit from them? Offering a more cautious approach is Bobby Hiddleston, joint owner of Swift. “Consumers will always enjoy finding something new, but the quality of the drink will be the governing factor in whether they will return,” he says. A venue’s success in creating new trends means some will follow in their footsteps for the wrong reasons. This has the potential of moving away from boundary pushing and more towards back­-patting in niche circles. But what is undeniable is leading bars across the world now sparkle with renewed creativity, expertly balancing innovative concepts with a firm emphasis on the quality of base ingredients. This ethos draws attention to the passion and care that bartenders put into their creations, which is no bad thing. Moreover, reports of the demise of traditional menus have been grossly exaggerated – classics are timeless and, as such, will never go out of fashion. The Connaught is a case in point. Its menu manages to grab the same attention of a ‘concept’ menu – but its concept is stripped-back elegance. Counterbalance this against a glut of new openings and trailblazing concept menus, and it becomes blindingly obvious that there is room for both the traditional and innovative in any city.